Professional Spotify DRM removal software. Download Spotify Music with 100% original quality. Record and convert Spotify music to MP3, M4A, WAV, FLAC. Professional iTunes video DRM removal software. Remove DRM from iTunes rented/purchased movies/TV shows. Convert iTunes M4V video to MP4. Preserve Dolby 5.1, AD, multilingual Audio Tracks, subtitles, CC. Strip iTunes DRM at 30X speed. Output 1080P HD with 100% original quality. Remove DRM from iTunes M4P/M4B, Audible AA/AAX Audiobooks. Convert Audiobooks to any of the most popular file formats. Speedy conversions: convert Audiobooks at up to 16X speed! ID tags and metadata will be saved to MP3 and M4A files. Chapter information will be preserved in the output M4A files. 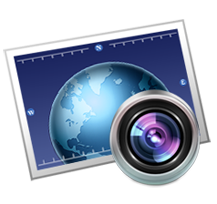 Allow users to capture entire webpage in the form of PDF or other image files, no matter how long the webpage is. Allow users to convert webpage that requires login to PDF or PNG file with Browse Mode. Convert any number of different webpage to their own separate PDF or other image files at the same time by one click. Record audio from any application on your Mac. Trim all the fat, leaving you with exactly what you want. How to convert Apple Music to MP3? How to convert Spotify to MP3? 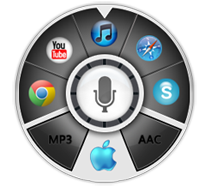 How to convert iTunes AAC Audio File to MP3? How to convert Audible Audiobook to mp3? How to convert DRM M4B to mp3 on Mac? 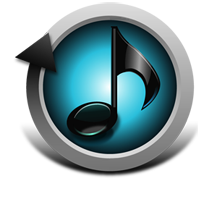 How to convert DRM M4P to mp3 on Mac? 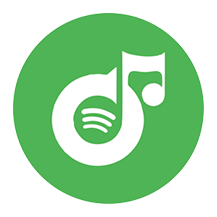 How to get Spotify Premium free? How to download Drake More Life?